In June of 2014 six states, the District of Columbia, the United States of America and the Chesapeake Bay Commission all signed the Chesapeake Bay Watershed Agreement, agreeing to work together to clean the Chesapeake Bay. 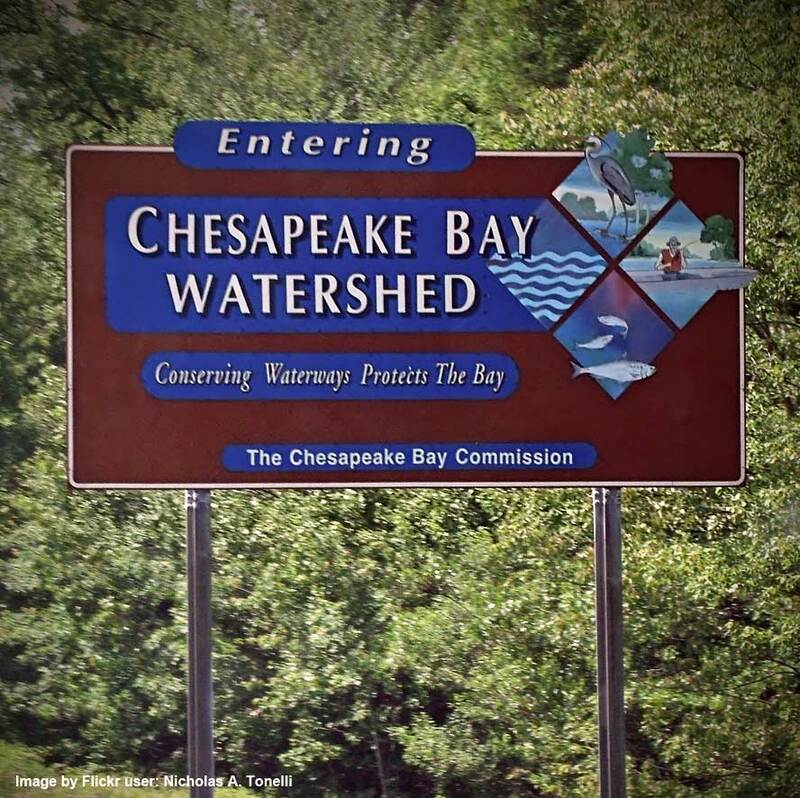 This agreement reaffirms the Chesapeake Bay Program partnership that was first formed in 1983 by Maryland, Virginia, Pennsylvania and the District of Columbia. In the intervening 31 years, Delaware, New York and West Virginia have now joined in this important endeavor. This regional partnership is good, and it is clearly a first step towards improving the Chesapeake Bay. But this Agreement is largely ineffective in accomplishing its stated purposes. The Agreement does not include standards to be uniformly applied in each jurisdiction; and the Agreement does not pretend to have any enforcement authority. The Agreement gives lip service to “coordinating actions” among the jurisdictions, but it does little to achieve this. The Agreement touts “focusing on efforts that will achieve the most cost-effective results,” but it does nothing of significance to advance this objective. Unless drastic changes are made, the benefit of the 2014 Chesapeake Bay Watershed Agreement will continue to be negligible. In the other jurisdictions this Agreement is hardly worth noting because those other jurisdictions do not impose expensive mandates and taxes on their people. But Maryland does. And that’s the problem. If Maryland, whose watersheds produce 20% of the water that goes into the Bay, imposes extremely costly water pollution controls on its people, and if the other jurisdictions whose watersheds produce 80% of the water do not impose the same costly water pollution controls, then the Maryland efforts will not be successful, and Maryland will penalize itself economically through its solo effort of futility. This is not difficult to understand. Yet this is precisely what is happening right now. Governor O’Malley and his Administration are determined to take the lead in cleaning up the waters of the Chesapeake Bay, but Governor O’Malley has not demonstrated any regional leadership in this regard. Without total regional cooperation and coordination, O’Malley’s strict regulations on Maryland citizens just makes martyrs out of Marylanders without helping the Bay. And this is assuming that the O’Malley Administration regulations would be both effective in general and cost-effective. Unfortunately, the O’Malley regulations and policies are defective in these areas as well. To begin with, there is no question that Governor O’Malley’s requirements are expensive. The State projects the cost of his stormwater remediation mandates to be $14.4 Billion over the next ten years. $14.4 Billion is the cost the O’Malley Administration will admit to, but the cost could be much more than this—possibly twice as much. Those who have watched the State wrestle with the exorbitant cost of its mandates have seen how the State first issued mandates without providing any cost projections, then the State made significant revisions in its proposed mandates, which cut the cost projections approximately in half. The O’Malley Administration followed the lead of the Chesapeake Bay Foundation in its approach to cleaning State waters—it did so without consideration of the cost and without any analysis or finding of the most cost-effective way to clean the Bay. These omissions are critical, and they are fatal flaws to the State’s current approach to cleaning the Bay. There are three irrefutable facts that prove this indictment: (1) The Maryland approach can only affect 20% of the water going into the Bay if measures were uniformly applied to all of the Bay watershed in the state; (2) Maryland does not propose to uniformly apply the same standards throughout the state; (3) Maryland is neglecting to address two of the biggest sources of water pollution—the Conowingo Dam and the application of lawn fertilizers and weed killers; (4) Maryland laws and regulations are not cost-effective; and (5) Unless and until all jurisdictions in the Bay watershed implement the same effective regulations Maryland’s strict regulations cannot succeed. In conclusion, the 2014 Chesapeake Bay Watershed Agreement is a good beginning. But it has not been effective in implementing practices that will clean the Bay. Further, it does not appear that the Agreement will be effective in the future. Consequently, the signing of the 2014 Agreement was a “feel good” event that accomplishes very little. Maryland’s effort to take the lead in cleaning our regional waters is too small to succeed; it is not cost-effective; it is so expensive it will hurt Maryland economically; and even if Maryland’s approach were followed by all the Bay Watershed jurisdictions it would still fail to succeed because it is scientifically flawed. The 2014 Chesapeake Bay Watershed Agreement fails to address these fatal flaws, and therefore it is ineffective in accomplishing its stated purposes.